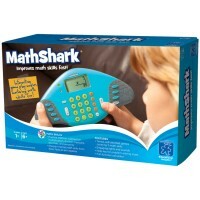 This educational kit of 5 math toys will help children grades from 2 to 4 learning multiplication and division with ease! Multiplication and division are difficult concepts for many children. 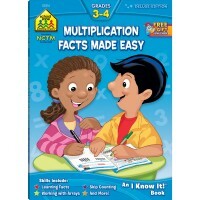 Unlike addition and subtracting, multiplication is is a math concept that does not come naturally kids. Our team of educators put together some playful and fun-to-use tools to ease up the learning of multiplication and division for children from 7 to 9 years. 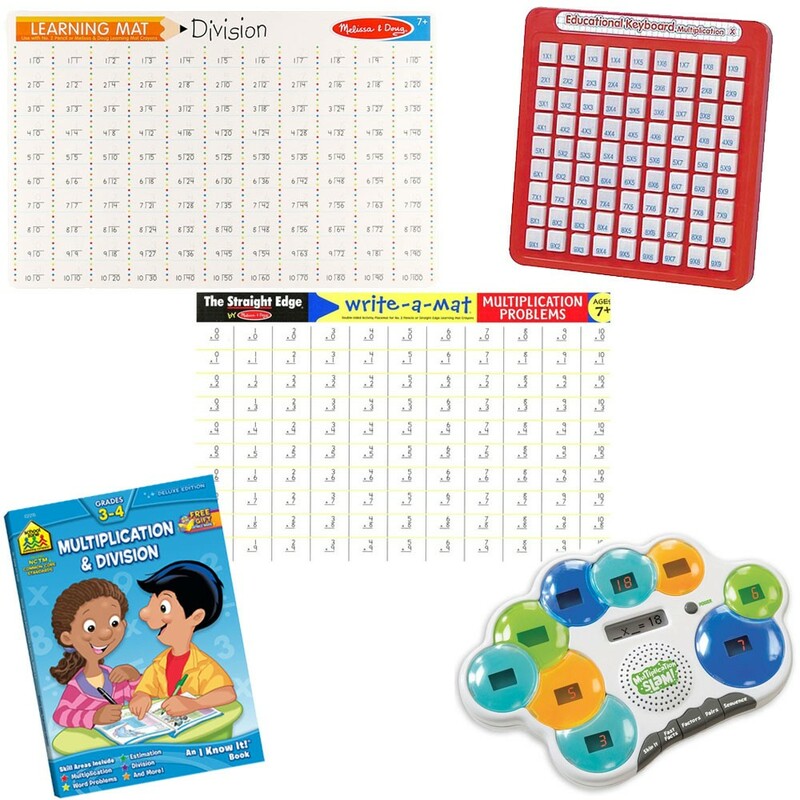 The Multiplication & Division Learning Math Toys Kit for Grades 2-4 comes complete with 5 fun playthings. 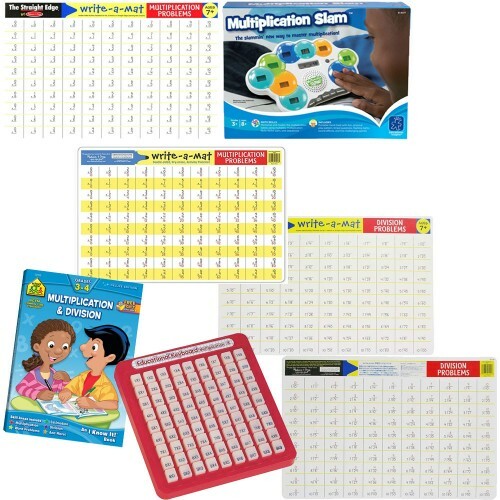 In this math skills kit we include Multiplication Slam Electronic Math Game by Educational Insights, School Zone's Multiplication & Division Grades 3-4 Workbook, Multiplication Keyboard, and two Melissa & Doug's write-on placemats: Multiplication and Division. The hands-on electronic game from Educational Toys Planet contains 5 fun interactive games designed to help young mathematicians learning their times tables for numbers 1-9. 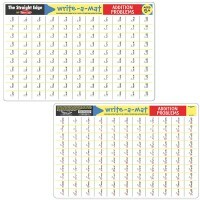 In the 64-page workbook, that is aligned with the Common Core Standards for Mathematics, clear instructions, step-by-step examples, and a fascinating rainforest theme will help your child enjoy practicing math skills. 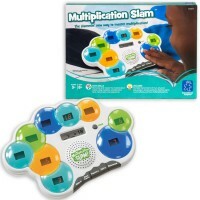 The no-batteries educational keyboard lets the kids learn the multiplication facts. 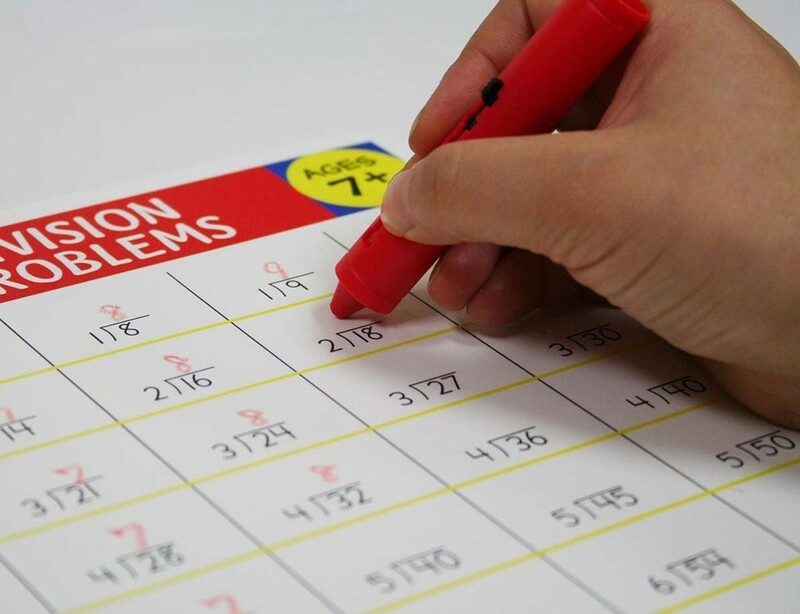 Just simply press down the keys and see the answer to the fact under the key! 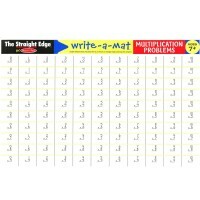 Both, Multiplication and Division, double-sdied learning placemats feature the math facts on one side and math problems to solve on another one. 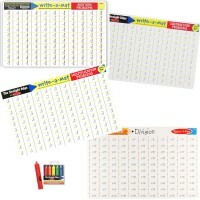 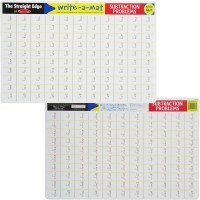 You can use any wipe-off marker or crayon with these reusable write-on mats. 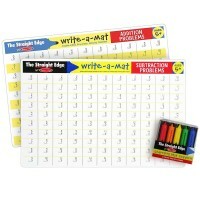 This math skills play set is great for learning math facts quickly and efficiently. 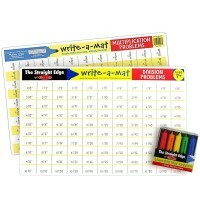 Dimensions of package 0.18" x 0.12" x 0.06"
Write your own review of Multiplication & Division Learning Math Toys Kit for Grades 2-4 .